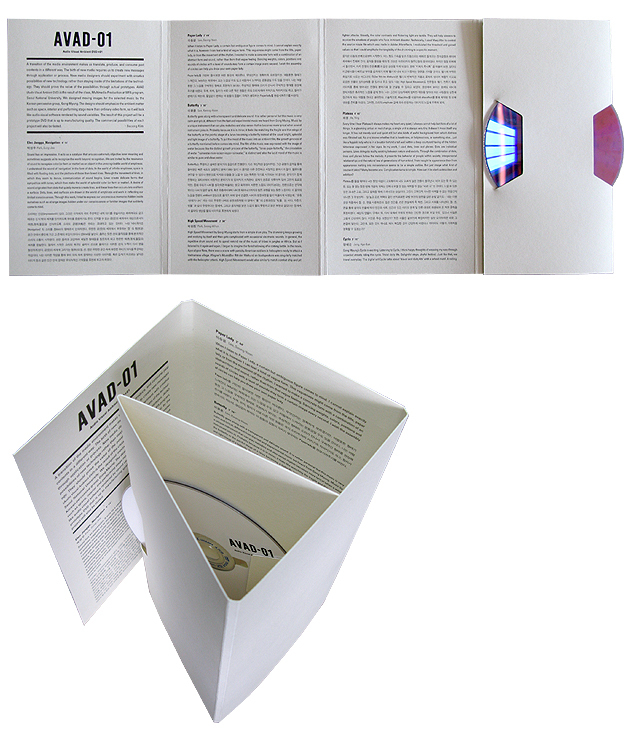 Audio Visual Ambient DVD Vol #01, GongMyung, "Deep Sea"
Audio Visual Ambient DVD contains 7 videos created by 7 designers. 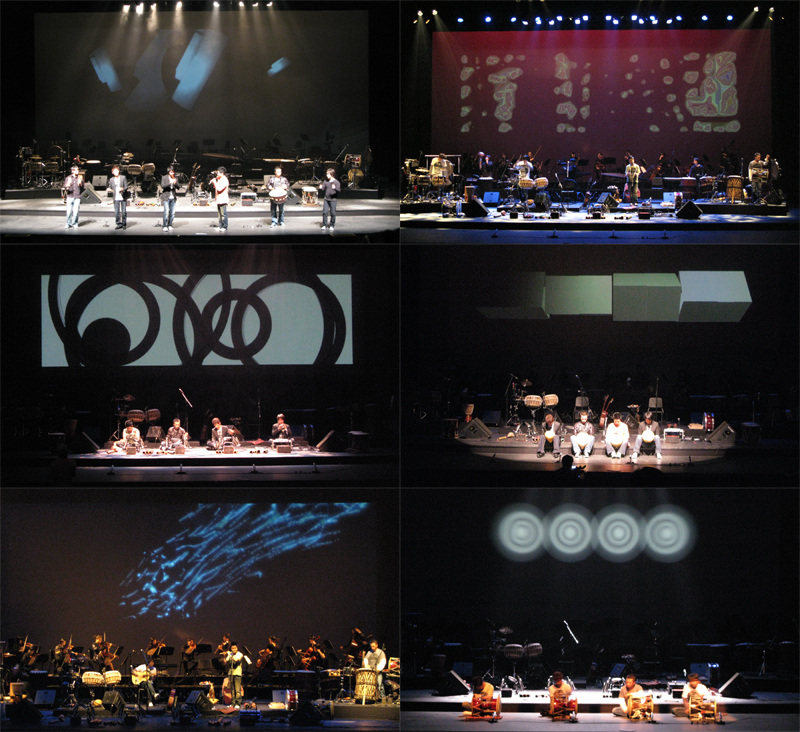 Each video has been recorded by audio visual software developed for Korean Percussive group, “Gong Myung”. Participant designers recieved each musical composition and developed software for the compositions. “Gong Myung” also used these softwares for their 10th Anniversary Concert at LG Art Center, Seoul, Korea, 2008. GongMyung at LG Art Center, 2008 from Suzung KIM on Vimeo.